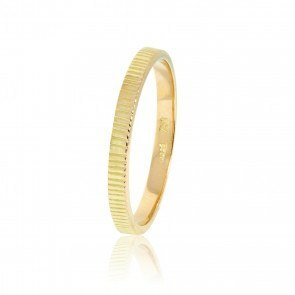 Delicat ring in 18 carat gold from our Forever After collection. 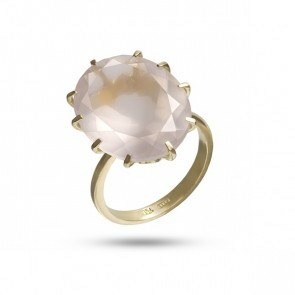 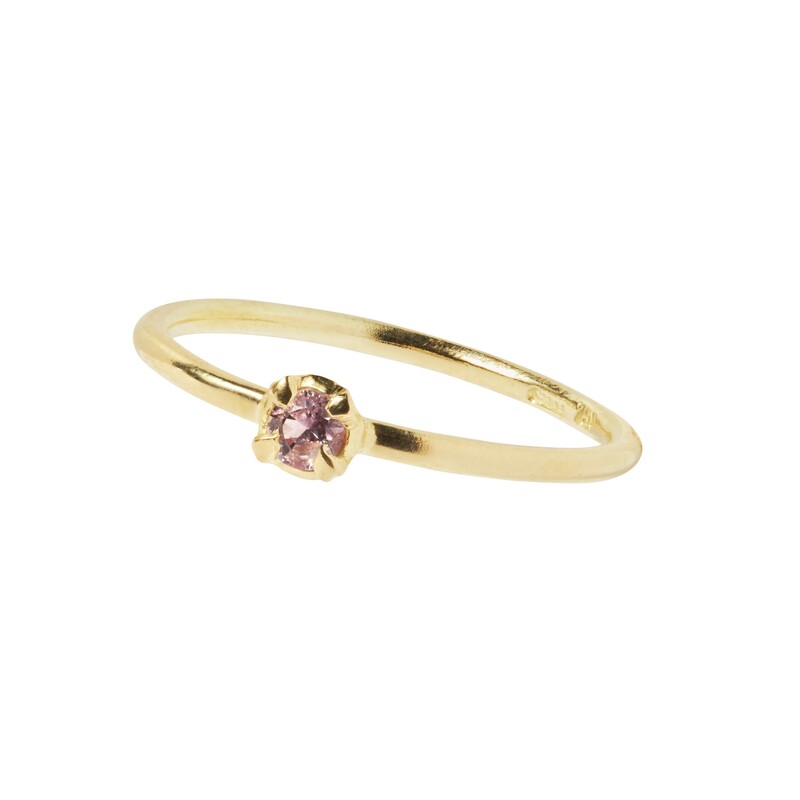 This ring is set with a beautiful round pink sapphire. 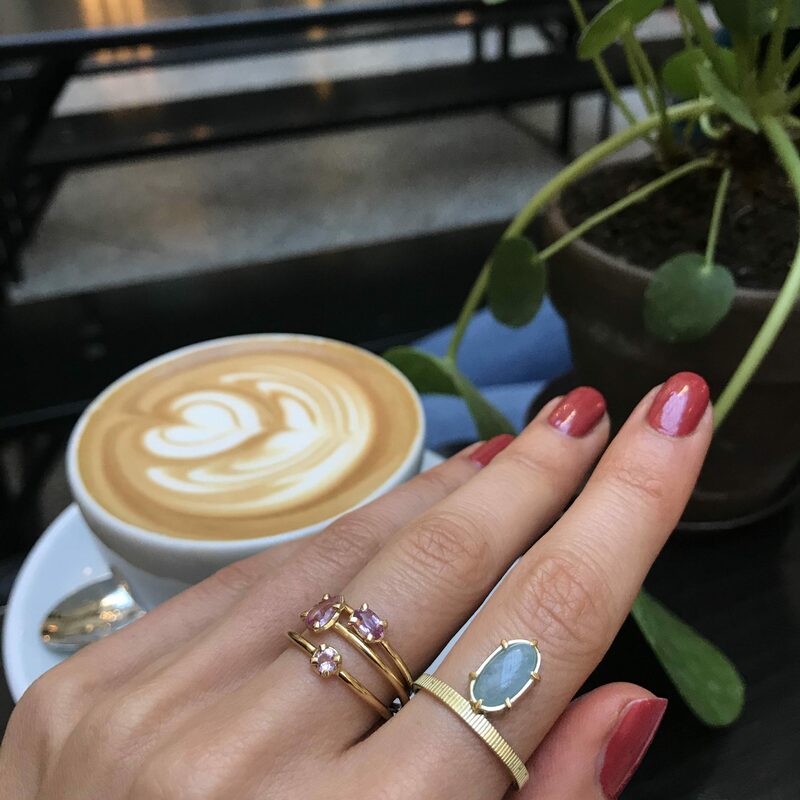 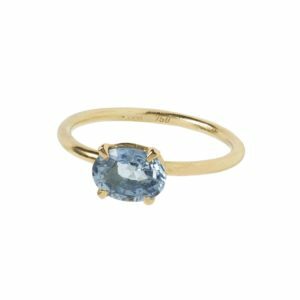 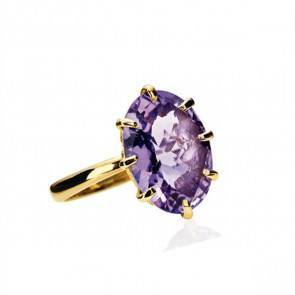 Carré Jewellery’s Fine collection is in 18 carat gold and set with elegant and colorful gemstones. 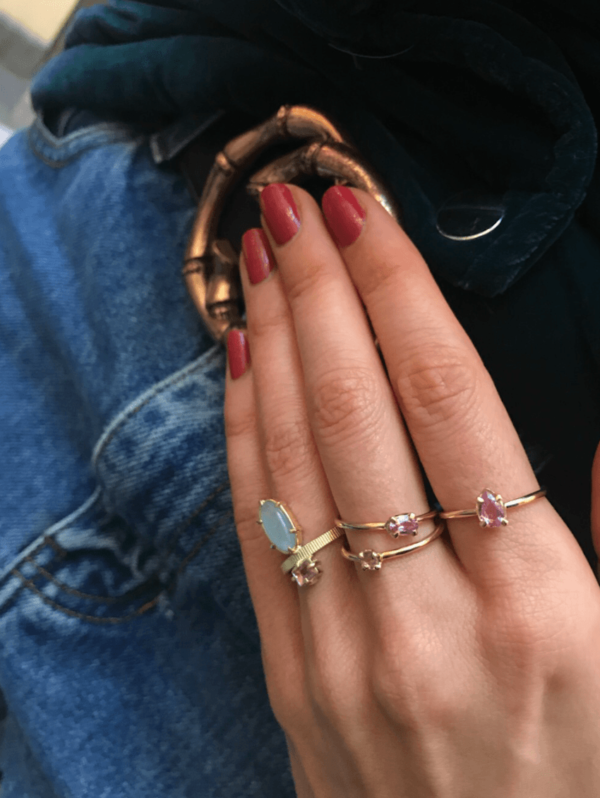 The Forever After collection is set with natural and untreated sapphires in pink, yellow or light blue shades. 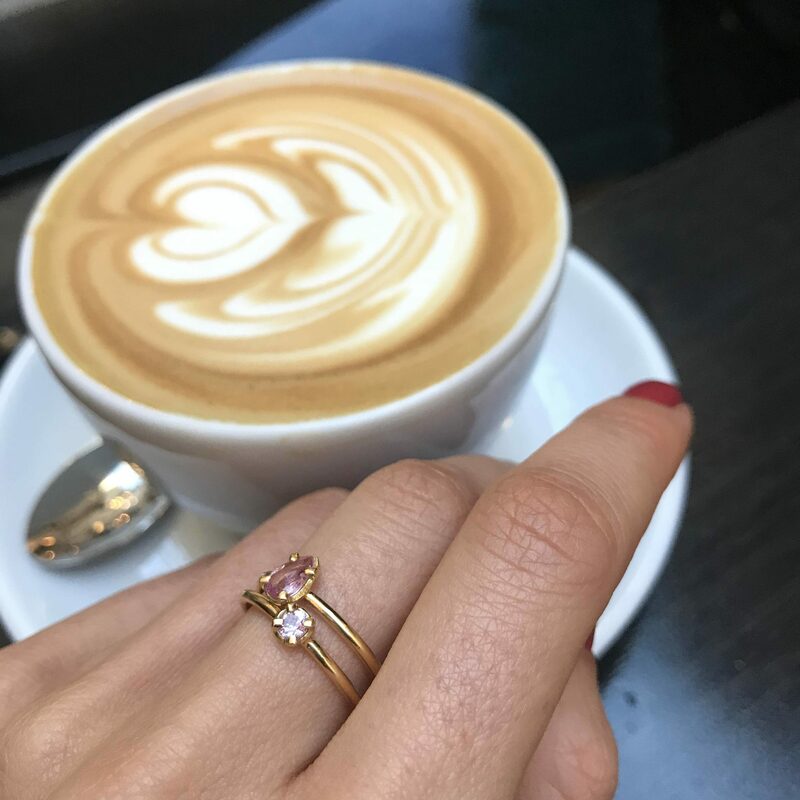 The sapphire rings are available with round, oval or drop shapes together with the most beautiful heart pendant.